Traveling with your tots in tow this holiday season? Equip them with their very own handmade messenger bag to tote to and fro your destination. Kids will love filling a bag with goodies and personal items for road or plane trips! Mee a Bee crafts messenger bags specially designed for kids ages 3-6. 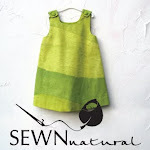 A variety of adorable patterns offer plentiful choices to suit all kinds of interests. 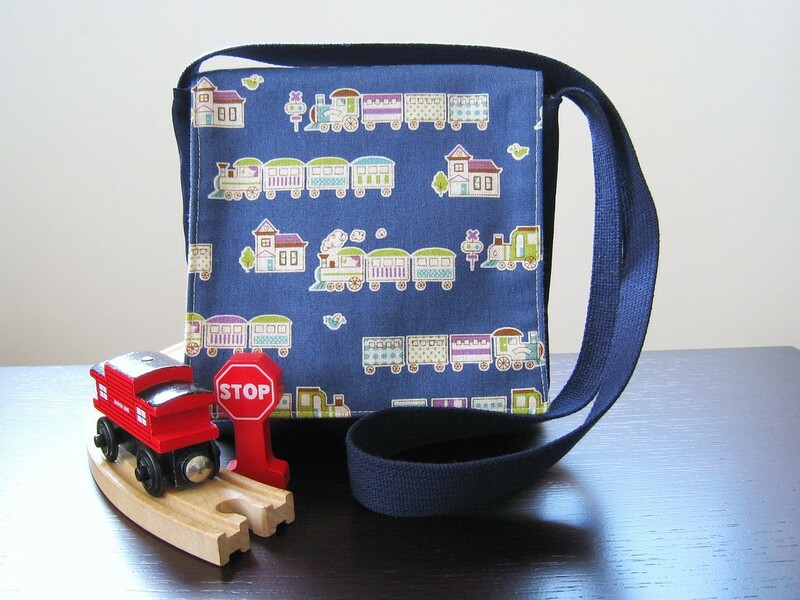 Boys messenger bags include the sweet trains shown above and prints featuring the London underground and Beetle cars, and more. Super cute offerings for girls include Woodland Deer, Ballerinas and a pink nautical theme. Mee a Bee messenger bags also make great school bookbags, dance class bags, and bags for carrying library books!